Best Buy isn't just interested in selling you gadgets in their stores. They are introducing a new free service in which a salesperson will come to your home and make recommendations on various technology and services. According to the Associated Press, the service is already testing in five markets with more to come in the near future. The way it works is that when customers ask about certain products while in-store, a salesperson will suggest an in-home consultation. The topics discussed during the home visit typically involve recommendations for products and gadgets in addition to services such as Geek Squad for installations and repairs. The consultant will typically work off of a set hourly rate or salary instead of commissions. If this sounds familiar, that's because Best Buy was piloting a free in-home tech consultation service last year. This new service may simply be an expansion of the previous pilot program. Best Buy CEO Hubert Joly said the in-home service is a way to "unlock" customer demand. Internal studies have shown that more people spend time at home shopping than at the store. The external data seems to bear that out as well. A 2016 survey from analytics firm comScore found that consumers make 51 percent of their purchases online, up from 48 percent in 2015 and 47 percent a year earlier. The same comScore survey also found that the use of smartphones to make purchases has increased to about 44 percent (as of 2016). Consumers already have the ability to order things using Alexa on Amazon's Echo products while Google and Walmart recently teamed up to add voice-activated shopping on Google Home. 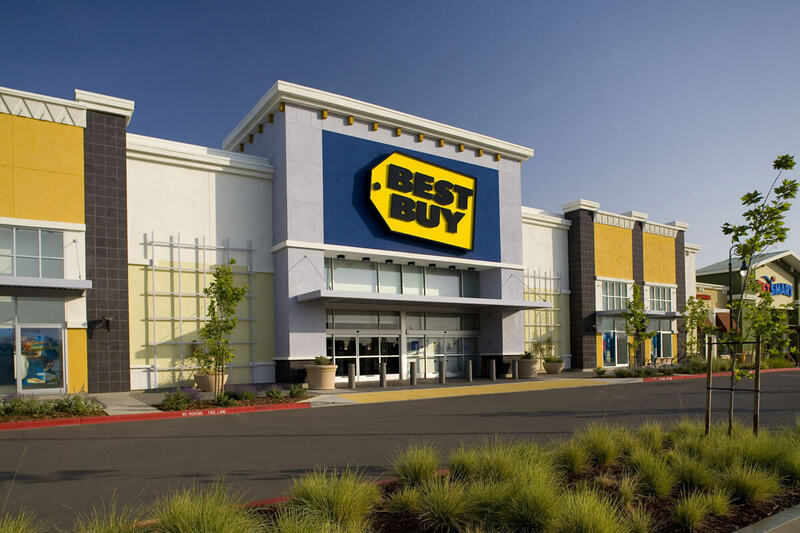 While Best Buy is still the nation's largest consumer electronics retailer, even they have felt pressure to address the growing trend towards online shopping. Former competitors in the electronic retailer space such as Circuit City and hhgregg have succumbed to changing trends in consumer electronics spending as well as the meteoric rise of Amazon as a juggernaut in the retail space. The shadow of Amazon looms large over traditional brick-and-mortar stores like Best Buy. Consumers are turning to online shopping while using physical stores merely as a showroom. Amazon's dominance in online shopping is made more prominent by its penchant for deep discounts and free two-day shipping with Prime. Best Buy's profits have rebounded due to strong sales of smart home devices, smartphones and appliances. However, it's unknown if this new in-home consulting initiative will continue to spur profit growth when it seems most people would rather not be bothered by a salesperson at all.